If you have a sweet tooth you’ll be delighted to hear that Pattaya has an impressive selection of dessert cafes! Read on to find out about the mouthwatering treats this coastal city has to offer. Considered one of the best dessert spots in Pattaya, Pastry Addiction serves up delicious pastries in a lovely atmosphere. The interior is tastefully decorated and the view is spectacular. If you fancy something a little more substantial than sweet treats their food menu is also outstanding, as are their drinks. Pop by for English afternoon tea with scones and you won’t be disappointed. 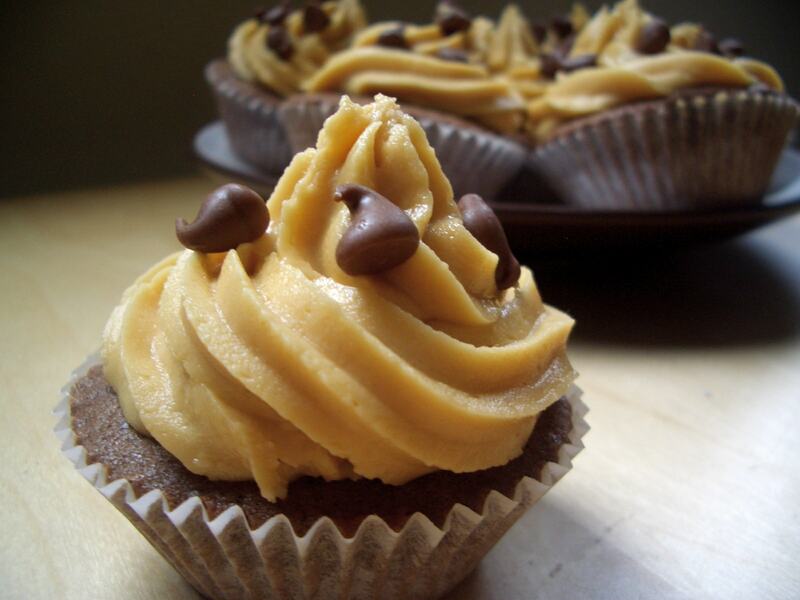 As the title suggests Miss T’s Cupcakes specialises in beautiful and delicious cupcakes. They also craft other cakes, including gluten-free and dairy-free options. Both cupcakes and cakes can be made to order for special occasions. Teas, coffees and shakes are available on the drinks menu to enjoy in the cosy cafe environment. If that doesn’t sound like enough, the fun does not stop there! At Miss T’s Cupcakes, you can also enjoy a spot of pampering with a foot massage or partake in a cupcake baking class, which is suitable for the whole family. Located right on the beach with breathtaking views of the bay is The Chocolate Factory Pattaya. This popular place serves delicious artisan chocolates, pastries and also a selection of savoury lunch and dinner dishes. Here, you can also shop for chocolate souvenirs and even partake in a hands-on chocolate making workshop! 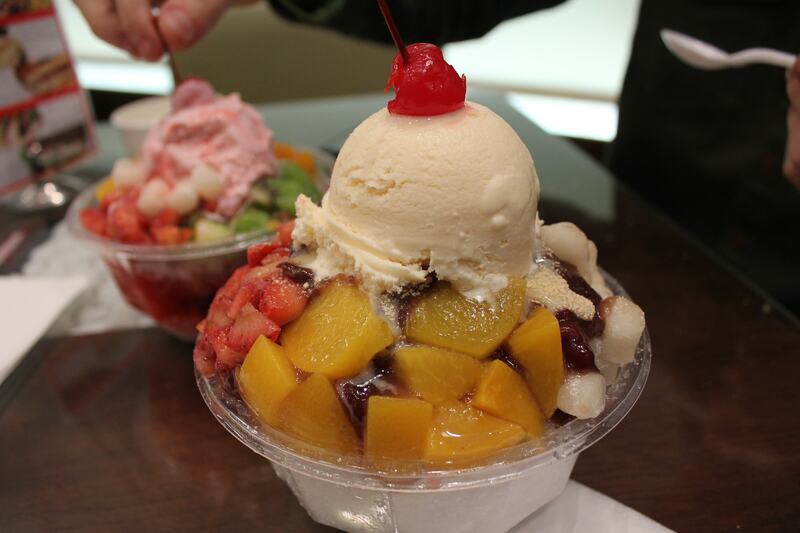 If you’re looking for a more local Thai dessert experience check out Ice Frost Dessert Cafe – Bingsu. This dessert hot spot is only open in the afternoon and evening and is a popular hangout spot for university students and families. Here the desserts are over-the-top and fun and include local favourites like colourful shaved ice. This authentic French bakery in the middle of Pattaya, Thailand is a real treat! La Boulange French Bakery has been running for quite a few years and is popular among travellers, expats and the local Thai community. 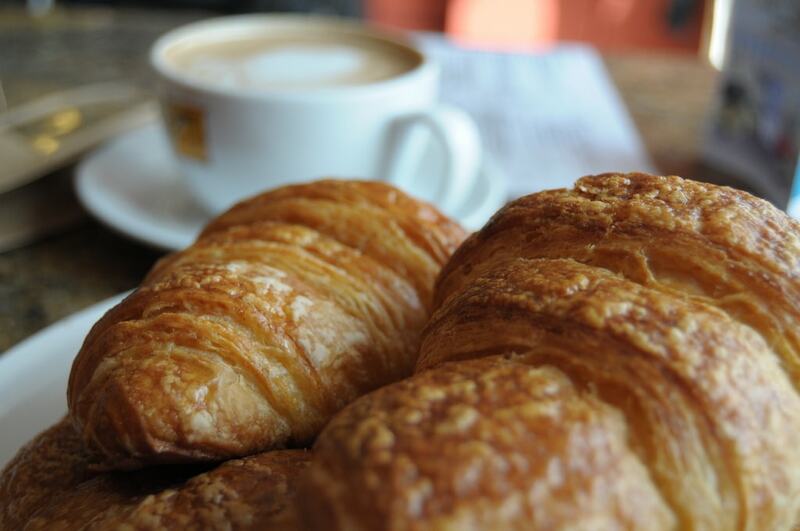 Choose from a quick morning coffee and croissant, a selection of delicious pastries, or savoury sandwiches and paninis. La Boulange French Bakery bakes its own homemade breads and also has seating outside for you to enjoy. Luckily for you, Thai’s love sweet things and The Sweeteners Dessert & Sweet Cafe is no different. The staff are friendly and the desserts sensational – the perfect place for any sweet-tooth! Themed cakes are also on offer and if you would like to host a celebration the staff will happily assist. Sulbing is a cute Korean dessert cafe located in the Central Festival Pattaya mall. This a great place to take a break from shopping and enjoy a refreshing and fun dessert. This place specialises in Korean desserts and drinks and offers something a little different.